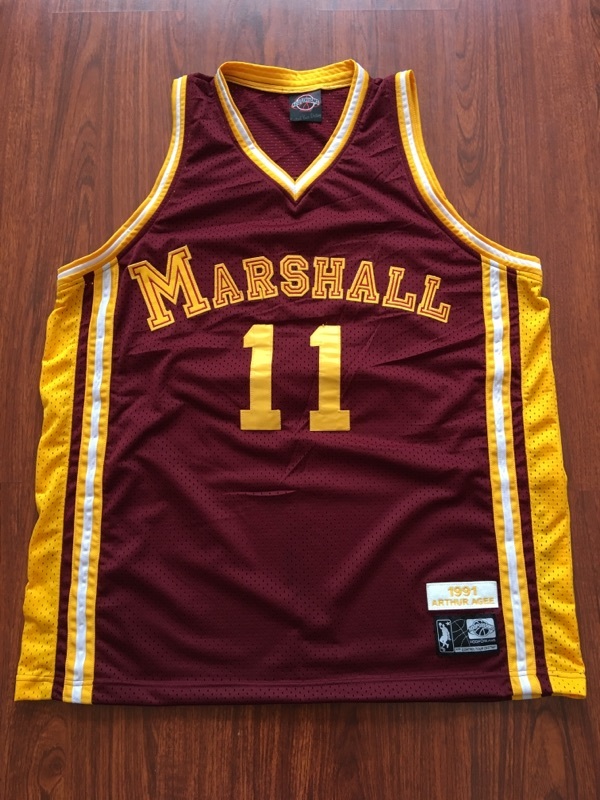 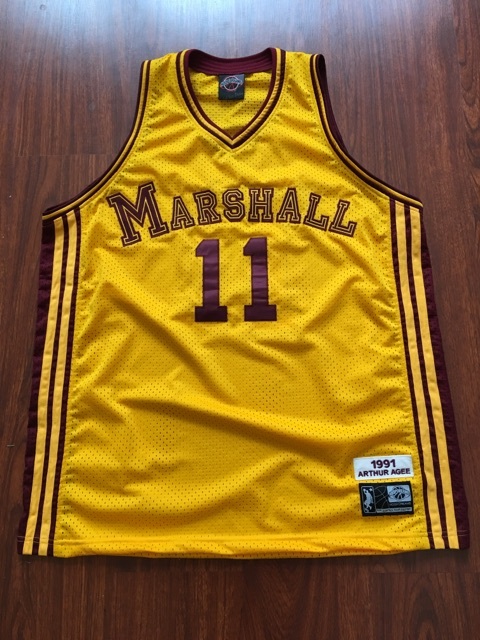 HOOP DREAMS MOVIE THROWBACK JERSEYS CHICAGO MARSHALL H.S. 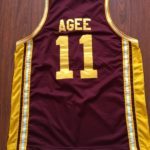 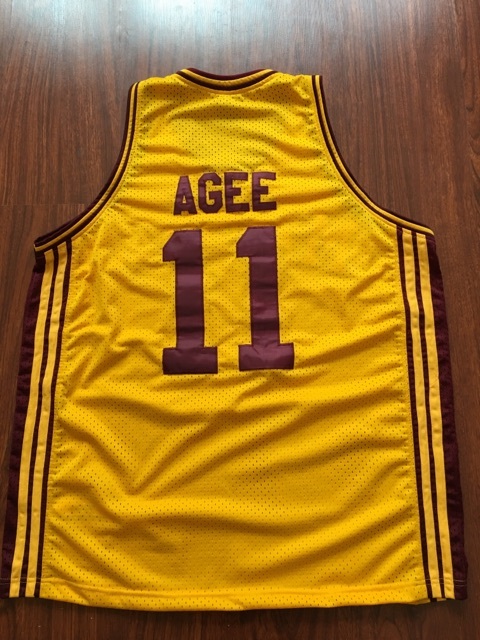 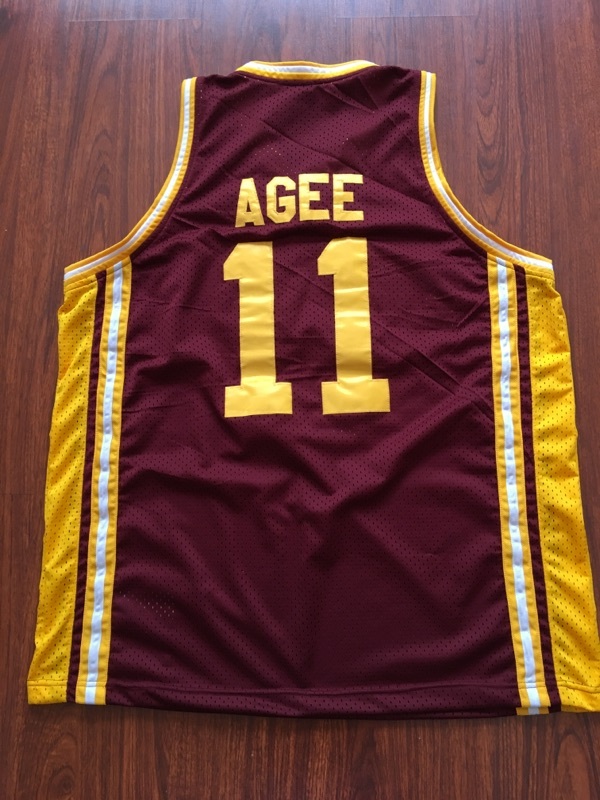 ARTHUR AGEE #11 – Classic HD Basketball Clothing Co. 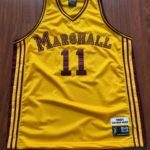 Please allow 3-5 weeks for delivery. 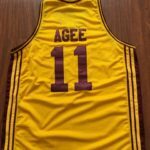 Online tracing provided upon shipment.